Do Employers Have the Right to Reduce Staff Salary? Do Employers Have the Right to Reduce an Employee's Salary? It can be tough when an employee's salary is reduced by an employer. Usually, salary reductions are related to either a demotion or the declining financial situation of a company. But, is it legal to reduce an employee's salary? What does Malaysian law say? A salary reduction is basically a variation of an employee's contract. 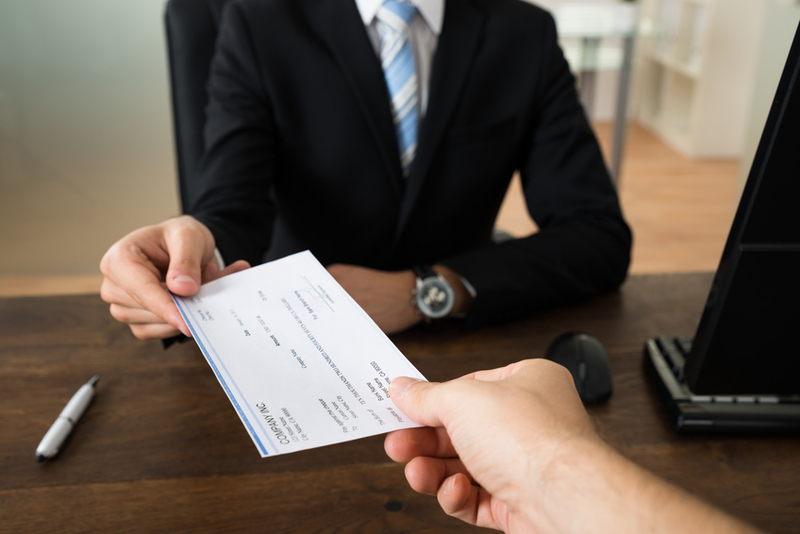 Generally, an employee's consent is needed for the salary reduction to be legal. If one fails to obtain consent before reducing the salary, this is considered as a breach of contract by the employer. This allows the employee to claim for constructive dismissal. In the case of North Malaysia Distributors Sdn Bhd v Ang Cheng Poh  3 ILR 387, the court held that the employer's unilateral reduction of an employee's salary constituted a significant breach of the employment contract. This breach shows that the employer did not want to be bound by one of the important terms of the contract. However, there are certain cases in which a unilateral salary reduction may be acceptable. For example, where the employee is demoted, the demotion will usually be accompanied by a salary reduction to display the employee's lower job status or ranking. Companies can also choose to force salary cuts as an alternative to retrenchment. In these situations, in the event of a dispute, the Industrial Court will examine the situation as a whole to decide if the salary cut was an unfair labour practice. If an employee feels that the salary reduction is not made in good faith, they can consider filing a claim of constructive dismissal based on the fact that the salary reduction is a major breach of employment contract. In the North Malaysia Distributors Sdn Bhd case mentioned above, the employer reduced staff salary due to the economic downturn with promise of reversing it once the economy recovered. However, the employee's salary was never reinstated to its original salary. The employee declined to sign a consent letter for an extra pay reduction on the grounds that the employer never upheld its promise on the first reduction. The Court allowed the employee’s claim for constructive dismissal. In the case of Norhayati Hussein v JW Marriott Hotel Kuala Lumpur  3 MELR 112, the employee in question was on a long medical leave (October 2008 to May 2010). On her return, she was transferred to a new position with a lower salary. The Industrial Court found that the employer had acted fairly and reasonably since they had allowed her to receive the medical attention and waited for 19 months until the employee returned to work. The Industrial Court also found that the firm had taken all the required steps to accommodate the employee to find her a suitable role. Therefore, the Court dismissed her claim for constructive dismissal. Employers have to consider their legal obligations before imposing salary reductions. Though salary reductions are allowed in some cases, they should only be imposed where necessary and with enough justification. Are You Short on Staff? Reach millions of job seekers on Maukerja, Ricebowl, LinkedIn, Jora, Trovit, and more when you post a job on AJobThing.com Register today!